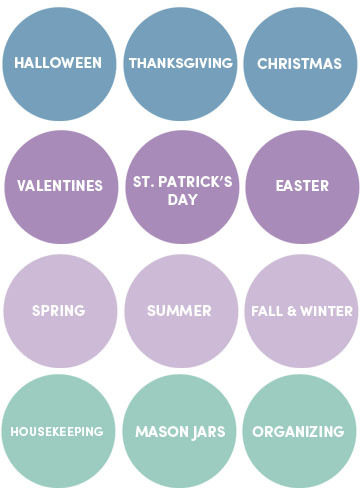 With spring just around the corner, it’s time to “open the blinds” so to speak and look around the house at organizing “opportunities”… that’s what I like to tell myself at least! Honestly, they are piles, stacks, stuffed drawers and just plain old messes that need to be straightened up and gone through. I tend to let it get really bad and then dive in. Then I realize it was actually fun and easy to get organized and I should have done it much earlier. 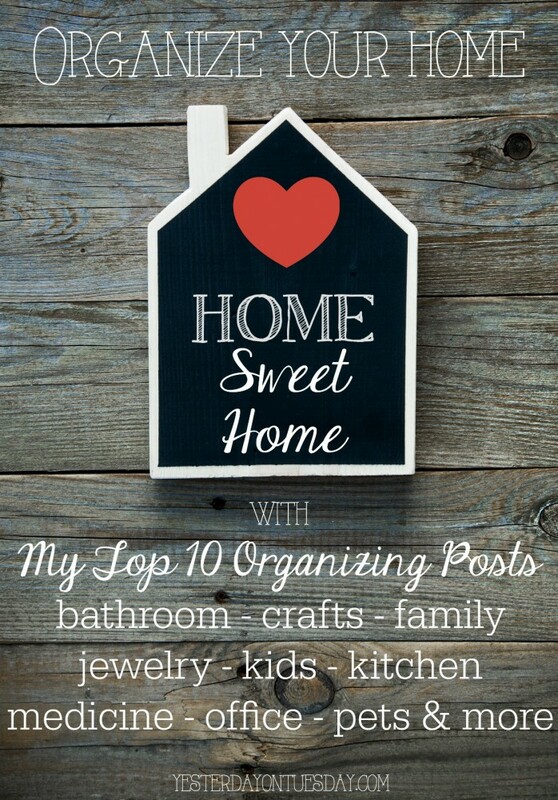 Here are My Top 10 Organizing Posts. 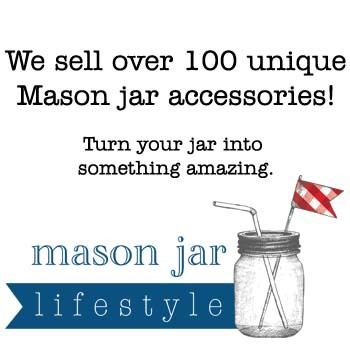 The AMAZING Mason Jar is a great tool for sorting things out. 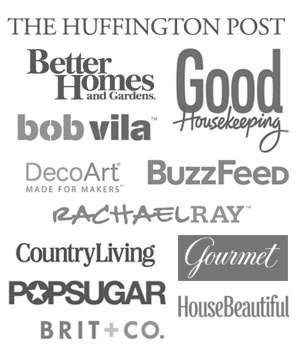 Here are 30 Mason Jar Ideas for Organizing Everything. FREE is a pretty good price right? 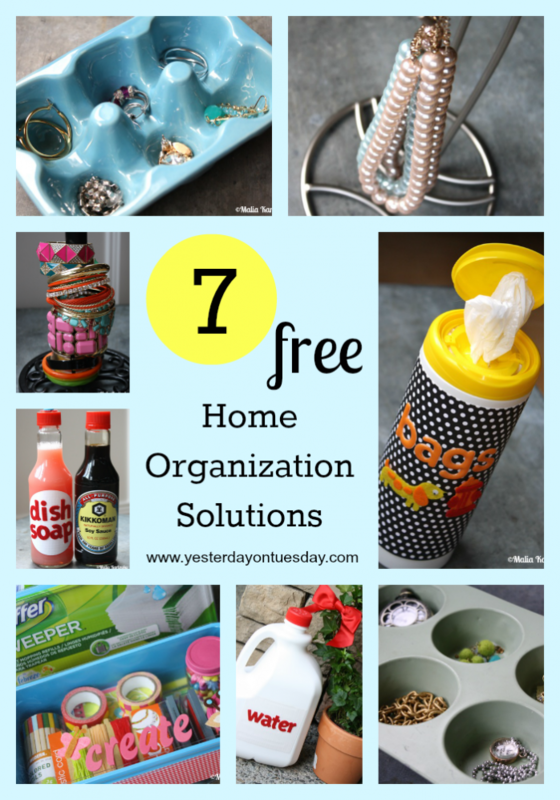 Here are 7 Free Home Organization Solutions! If you like to bake you probably have a healthy supply of sprinkles. 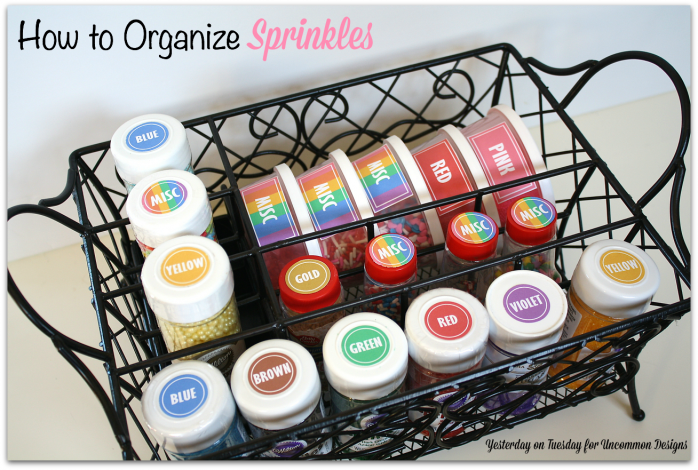 Here are tips and free printables to help get them under control: How to Organize Sprinkles. 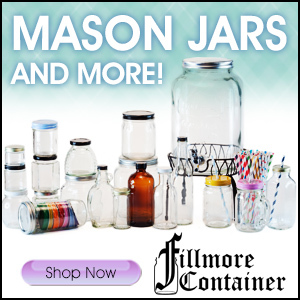 Got glass jars? 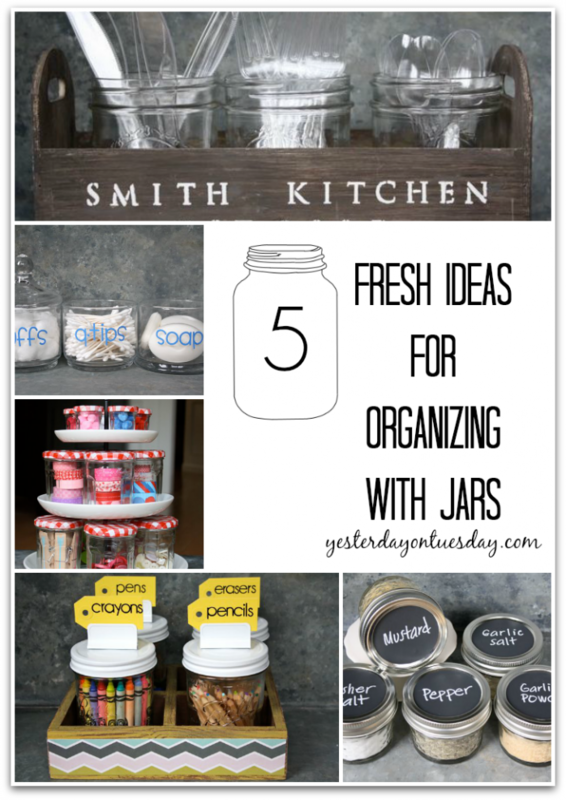 Then you’ll love these 5 Fresh Ideas for Organizing with Jars. Storage doesn’t have to be dumpy. 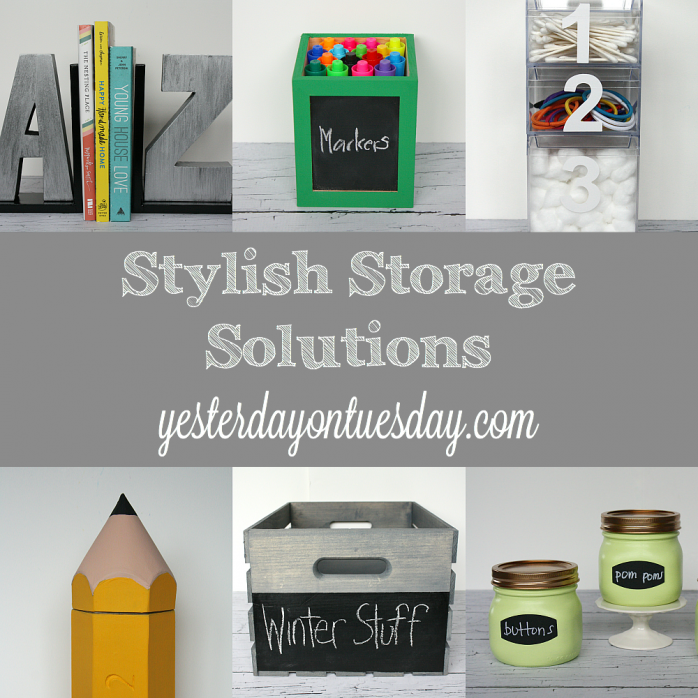 Here are some cool Stylish Storage Solutions. 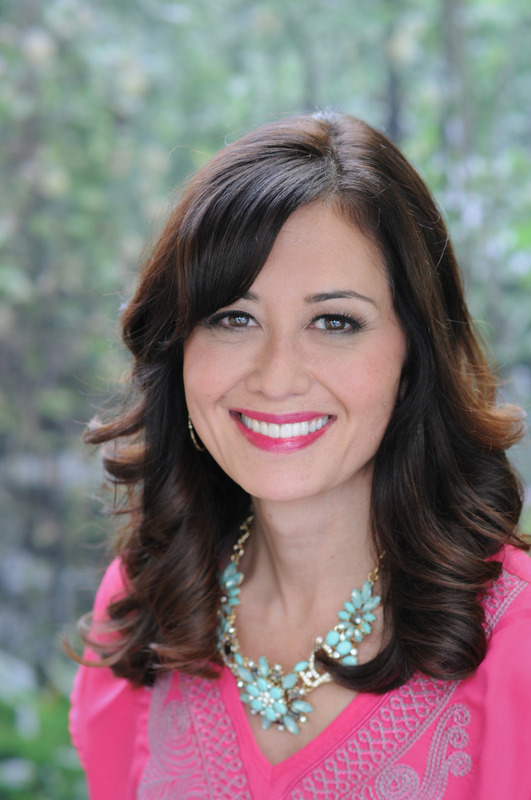 The spring the perfect time to go through your medicine cabinet and get rid of expired or unwanted meds. 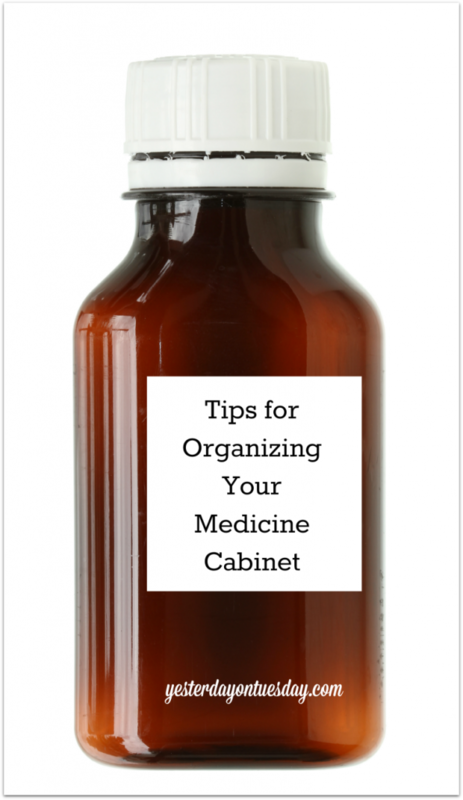 Check out this How to Organize Your Medicine Cabinet post for some easy ideas. 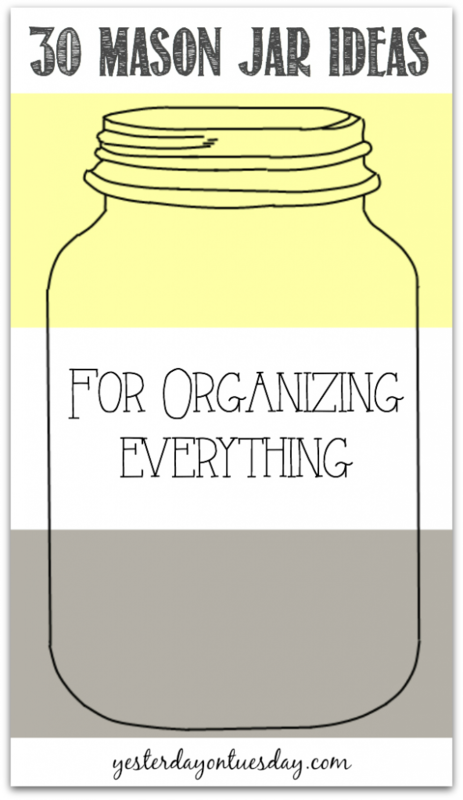 I love the Dollar Store… they have everything there including cheap stuff to help you streamline your life! 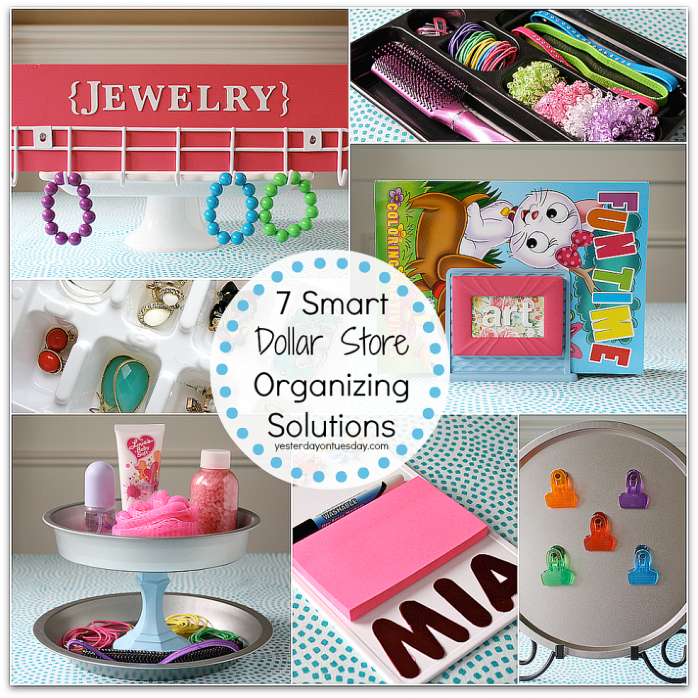 Visit 7 Smart Dollar Store Organizing Solutions for project ideas and directions. 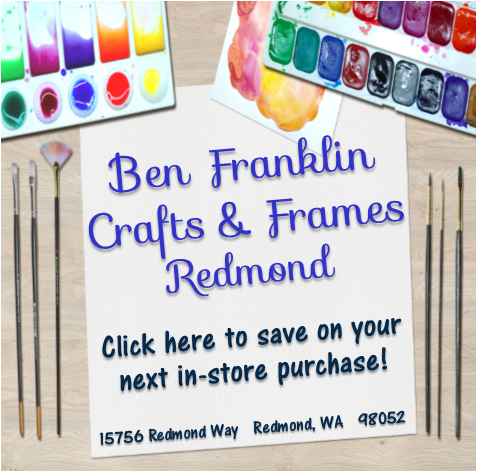 Fabulous frames can help all around the house, from the family room to the command center. 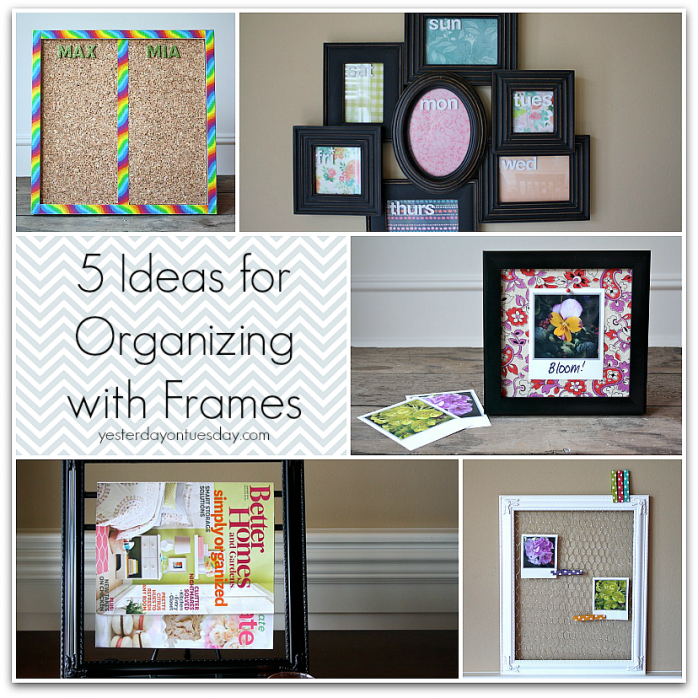 Catch some terrific ideas in this post: 5 Ideas for Organizing with Frames. Save time and money. 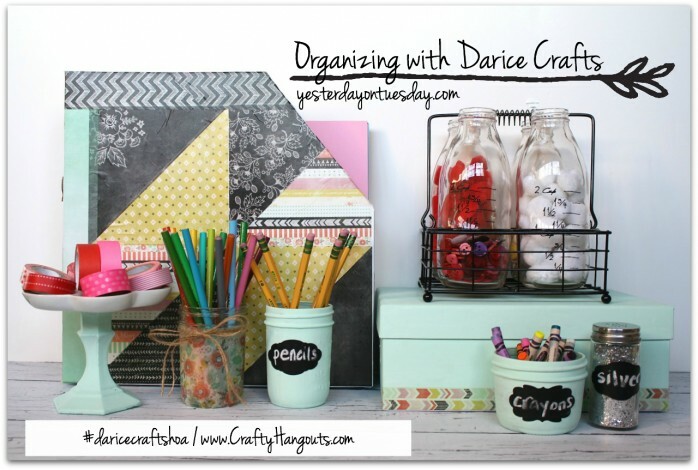 This How to Organize Craft Supplies post will give you some new ideas on tidying up your creative supplies. Finally, let your jewelry “shine” by making it easy to access. 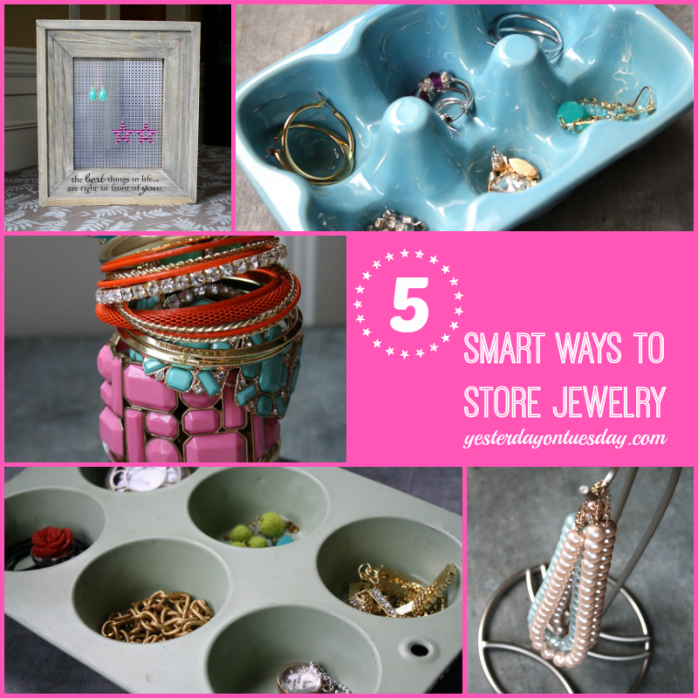 My 5 Smart Ways to Store Jewelry post has some inexpensive and very easy ideas.